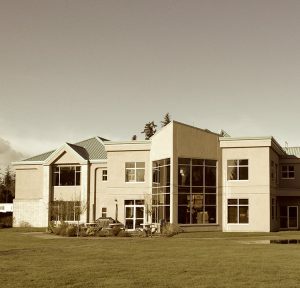 MB Seminary has been operating on the campus of Trinity Western University since 1999. MB Seminary partners with three other denominational seminaries to form the ACTS (Associated Canadian Theological Schools) consortium, otherwise known as ACTS Seminaries. While holding true to the core values of the Mennonite Brethren confession of faith, MB Seminary is able to offer more to students because of these strategic partnerships. While students sign up and enter through a specific denominational seminary, they come together as the “ACTS community” and enjoy an inter-denominational environment of learning, growing, and preparing to serve. 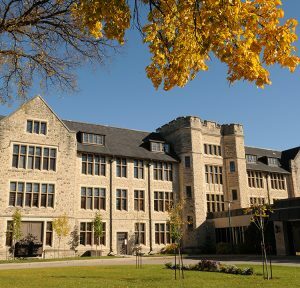 MB Seminary has been operating on the campus of Canadian Mennonite University (CMU) since 1999. MB Seminary partners with the Graduate School of Theology and Ministry at CMU which enrolls students from a variety of backgrounds and traditions, creating an inter-denominational experience. MB Seminary faculty work together with CMU faculty to create healthy environments for student to grow and develop spiritually, and to educate and equip students who will help lead the church in reaching Canada and the world with the good news of Jesus Christ.